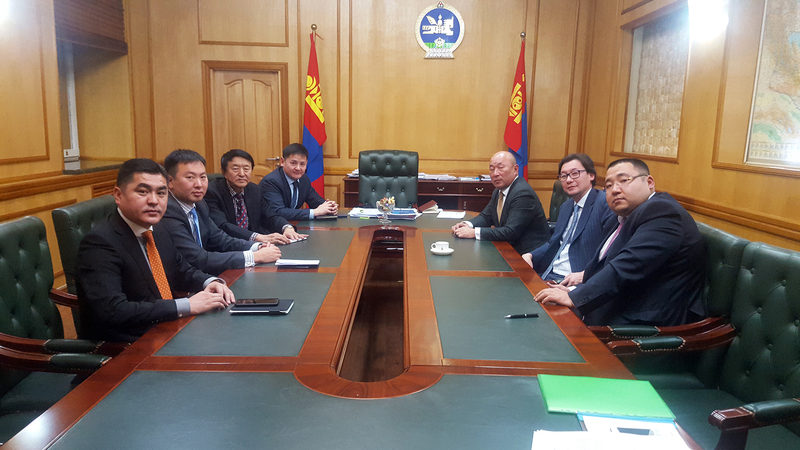 Board of Directors of Erdenet Mining Corporation (EMC) resumes back on work. Last year Supreme court held final hearing on the case relating to shareholders’ dispute of EMC, by ruling in favor of Mongolian Copper Corporation (MCC). Yesterday Board of Directors of EMC held meeting to discuss matters which needed urgent decision. Thus, environment that supports healthy governance and standard, joined with government and private organization, is completed. In Board of Directors government has more representatives and Director was appointed from government. Even though last year under the private company’s guidance EMC has become more transparent and numbers are much more effective with public monitoring. For instance, there was only 1 open tender announced, but in 2017 almost 500 were announced. Under the private sector’s management one-sided procurement businesses came to an end and just from equipment procurement MNT 15.1 bln was saved. This amount could have built 14 kindergartens and 5 complex schools. With cost savings and effective operation EMC’s paid tax has been increased tremendously, said during “Cooperation and Investment Opportunities” forum held in Erdenet city.